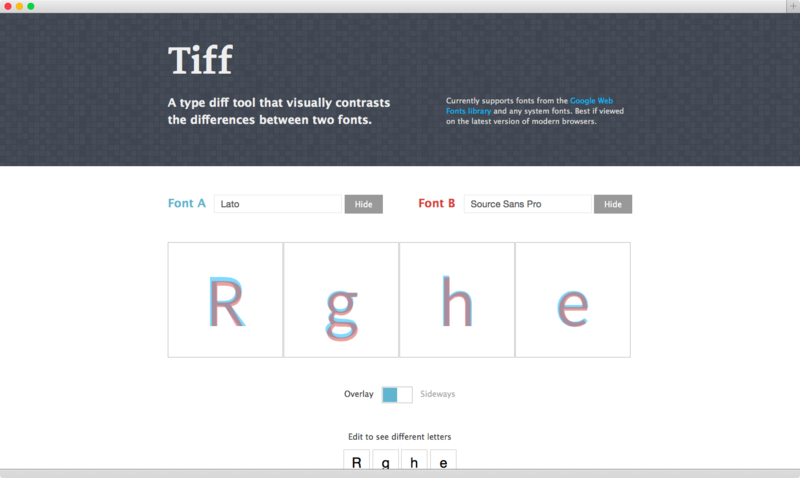 Jeremiah Shoaf di Typewolf si pone una domanda interessante: e se Google chiudesse Google Fonts? Non ci sono ragioni solide (Jeremiah ne esplora alcune, nel suo articolo) per cui il servizio debba esistere, e Google è la stessa azienda che non si è fatta problemi a chiudere Google Reader, seppur utilizzato costantemente da una nicchia affezionata di utenti. But all of this begs the question: why is Google in the fonts game? What do they have to gain by hosting fonts for millions of websites for free? It can’t be cheap to serve fonts on this kind of scale. To date there have been over 2.6 trillion pageviews using Google Fonts. Sure, the fonts are oftentimes cached in the user’s browser but that is still a lot of requests and a lot of data being transferred. A trillion is a big number, even for a company like Google.